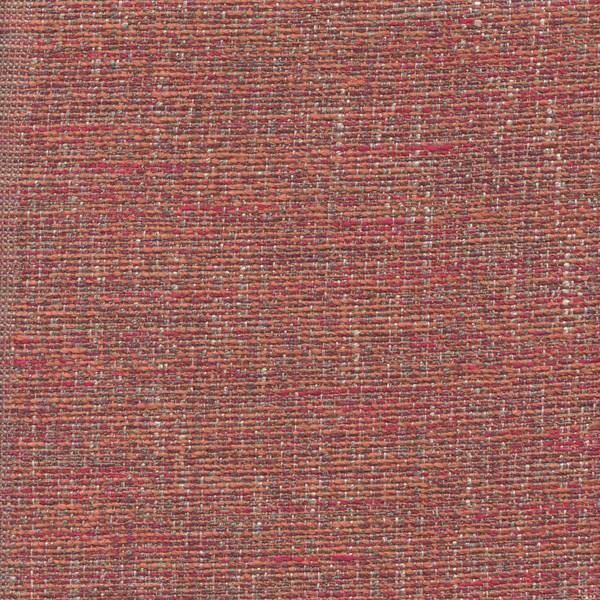 This beautiful tweed upholstery fabric from Hamilton Fabrics designer collection comes in shades of coral, pink and gray will compliment any decor. 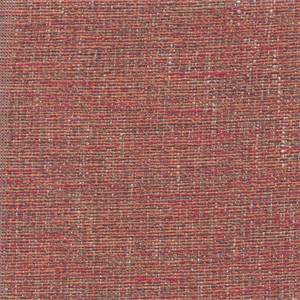 While it is suitable for covering couches, ottomans, or your favorite reading chair, this fabric is soft to the touch and comfortable to sit on. Use it for decorative pillows, cushions, or a foot warmer at the end of your bed or it might look good as a headboard.